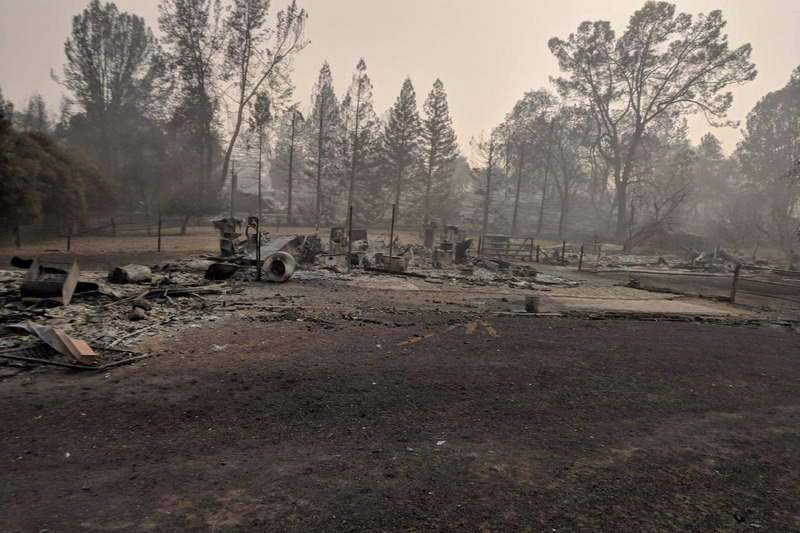 Paul Fisher, owner of Fisher Model & Pattern, recently lost his home and livelihood in the devastating fires in California that wiped out his home town of Paradise. 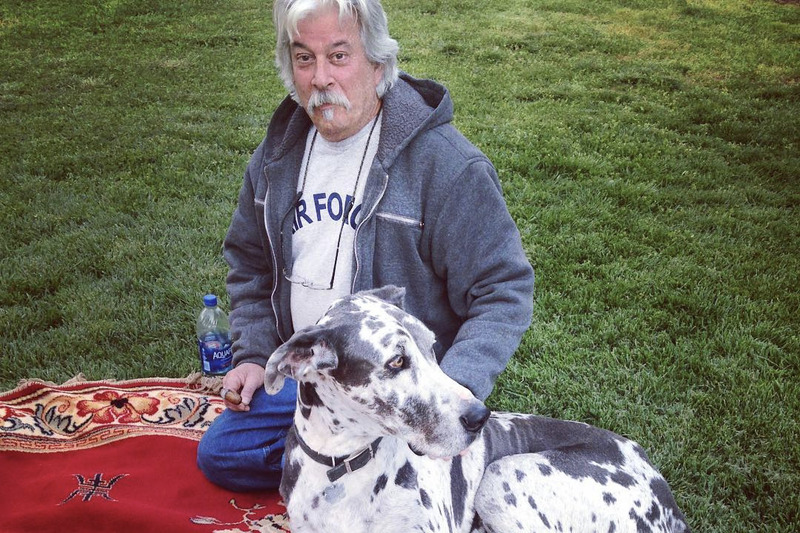 Paul needs our help to recover from this tragedy, and we aim to provide him with as much financial support as we can, while he sits out the insurance claim process and makes decisions on the future of his business, all while having no income. Paul has been a stalwart of the scale modelling community for decades, and it's now our turn to support him in his time of greatest need. Having reached an amazing US$30k in donations, and with Paul's insurance company now starting to pay out, we have decided that this GoFundMe campaign has run its course, and will be deactivated soon. I've disabled donations in the interim, and would like to thank each and every one of you who so generously supported Paul and his family during this difficult time. It's made a world of difference! Hopefully we'll see Paul back to churning out modelling goodies sooner rather than later! I'm stoked to report that donations have just reached $US30,000! This is a staggering amount of generosity and support from the modelling community for one of its own, and will go a long way to helping Paul and family through this disaster. You should all be very proud! "Well...We are beginning to get settled in to our kids home in Centennial, Colorado.Again, a giant thank you to all of you for your help and support.My Mom is securely settled into a very nice little care home only 8 minutes away so we can see her any time, and here's a picture of what remains of our home of 22 years in Paradise.Going from left to right, you can see the remains of the barn, then the workshop, then the house.So many great memories of friends and family wrapped up here it's impossible to describe except to say we created the home we wished we'd grown up in.Love to all, Paul"
It's with utter astonishment that I'm pleased to share with you the news that we've now raised over $20,000 for Paul and his family! This is double our original goal in only 4 days, and due solely to the amazing generosity of everyone involved. Donations have naturally slowed, but we'll continue to accept them for as long as they still come in.